Volkswagen’s flagship brand Bugatti revealed the successor of the famous Veyron, Chiron at the Geneva Motor Show this year. The car comes with a turbocharged 8.0 liter W16 engine which produces 300 more horses than its older brother. 1500 PS along with 1600 Nm of torque would enable this two-ton heavy beast from 0-300kph in less than 13.6 seconds! Moreover, Bugatti would electronically limit the top speed of Chiron at 420km/h however it is expected to go all the way up to 463km/h. 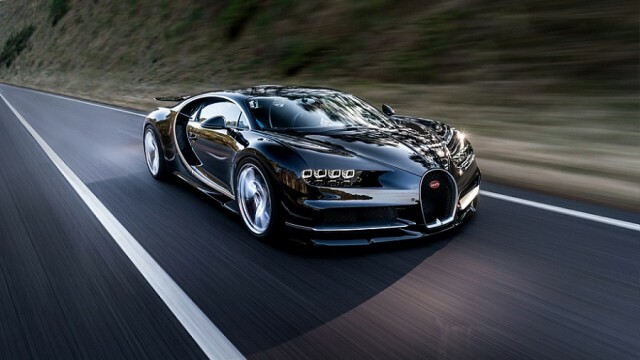 Bugatti’s CEO when asked about Chiron’s high-speed testing said that they would not be testing its possible top speed limit until 2018. Bugatti will be producing a total of 500 Chiron at USD 2.6million each, and they have already received 170 orders for the car. Chiron has created media buzz since its reveal and with its availability slated for the end of this year, we haven’t seen much of this car on the road. Until now as CEO of Bugatti, Wolfgang Dürheimer himself took the monstrosity for a spin at the breeding ground of hypercars, Nurburgring. 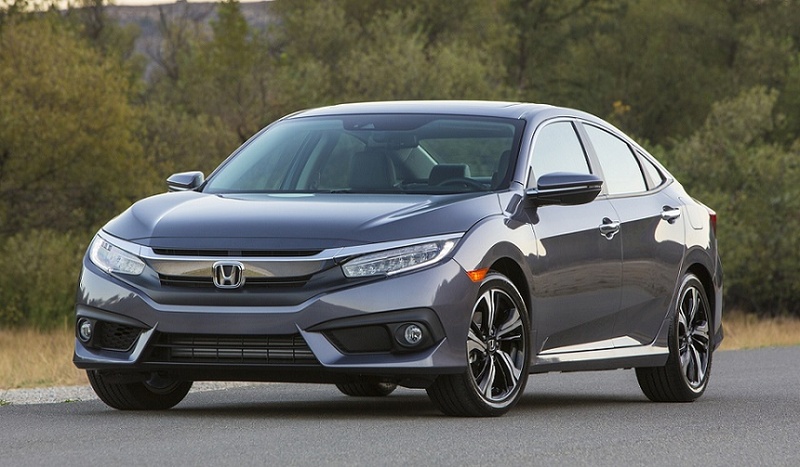 Dealerships to Start 2016 Honda Civic Bookings This Monday! At that speed, theory of relativity will be applicable and time travel or teleportation may happen!